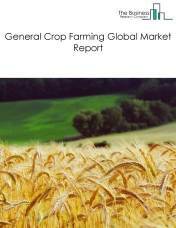 Major players in the global Agriculture market include Cargill, Inc., JBS S.A., and Tyson Foods, Inc. 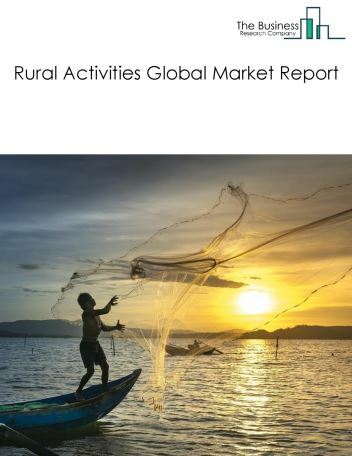 The agriculture market size is expected to reach $1 trillion by 2022, significantly growing at a CAGR of around 5% during the forecast period. 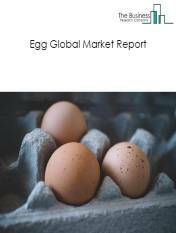 The growth in the agriculture market is due to low interest rate environment, emerging markets growth and printing inks market and global economic growth. 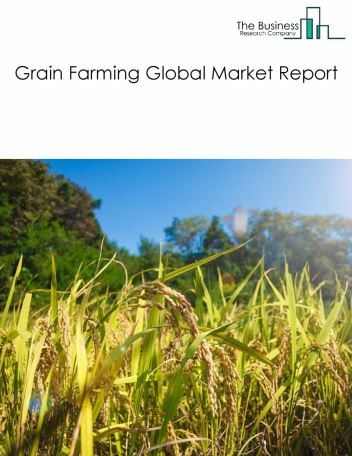 However, the market for agriculture is expected to face certain restraints from several factors such as weak wage growth in developed economies and reduction in free trade. 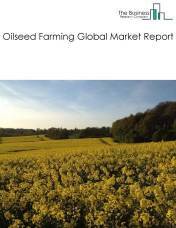 The global agriculture market is further segmented based on type and geography. By Type - The agriculture market is segmented into crop production, animal produce, and rural activities. 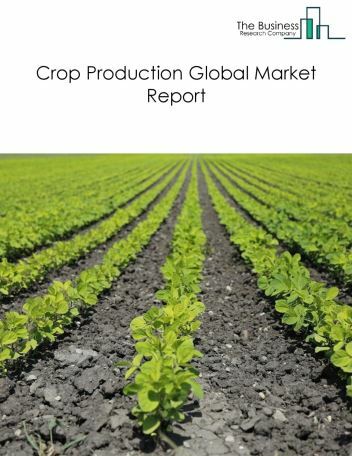 Among these segments, the crop production market accounts for the largest share in the global agriculture market. 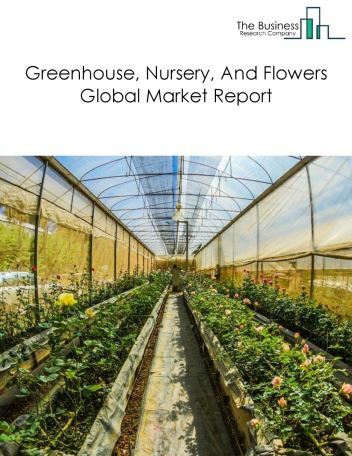 By Geography - The global agriculture is segmented into North America, South America, Asia-Pacific, Eastern Europe, Western Europe, Middle East and Africa. 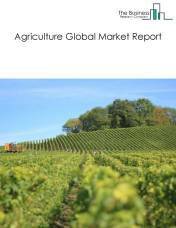 Among these regions, the Asia Pacific agriculture market accounts the largest share in the global agriculture market. Shortage of labour and increasing demand for advanced agriculture tools in many countries is driving the demand for agriculture robots or agribots. Agribots are used in farmlands for pruning, weeding and spraying pesticides and herbicides. They are connected to tractors for spraying water, seeds, pesticides, nutrients and harvesting. 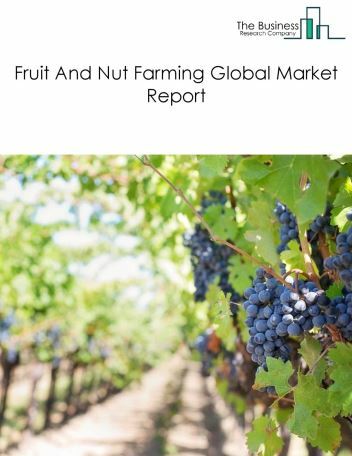 Potential Opportunities in the Agriculture Market With continued technology investment, investments in end user industries and Economic Growth, the scope and potential for the global agriculture market is expected to significantly rise in the forecast period.